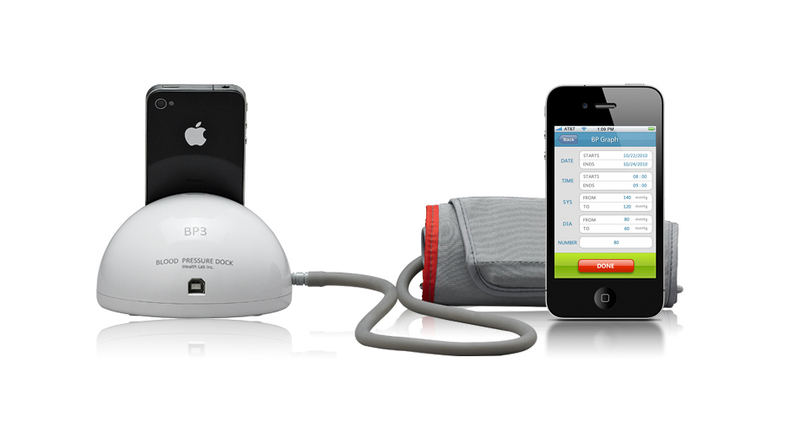 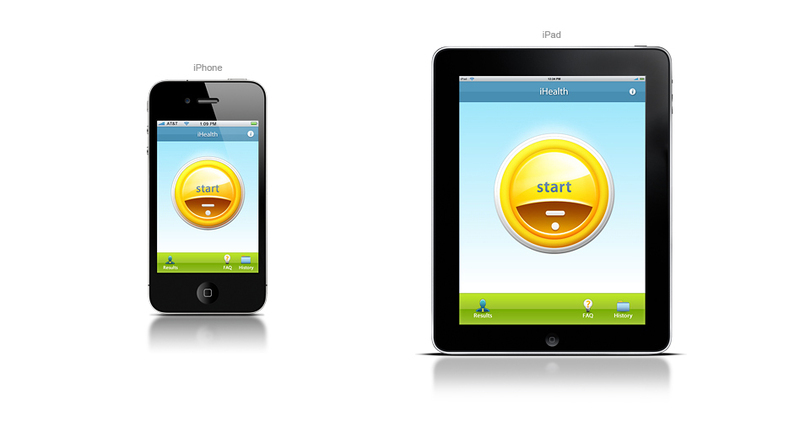 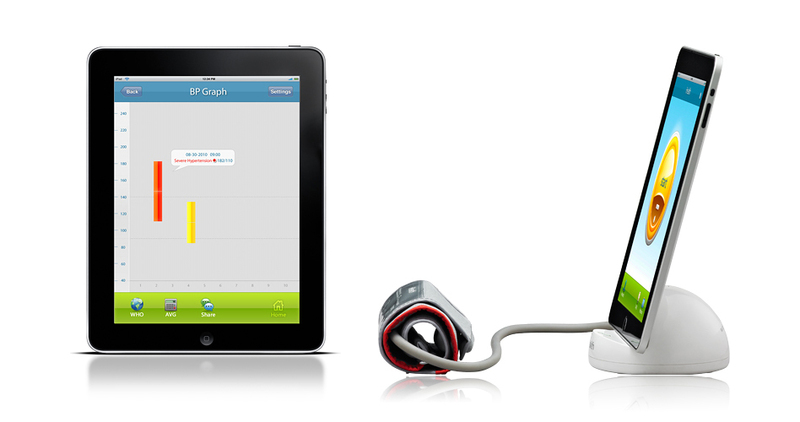 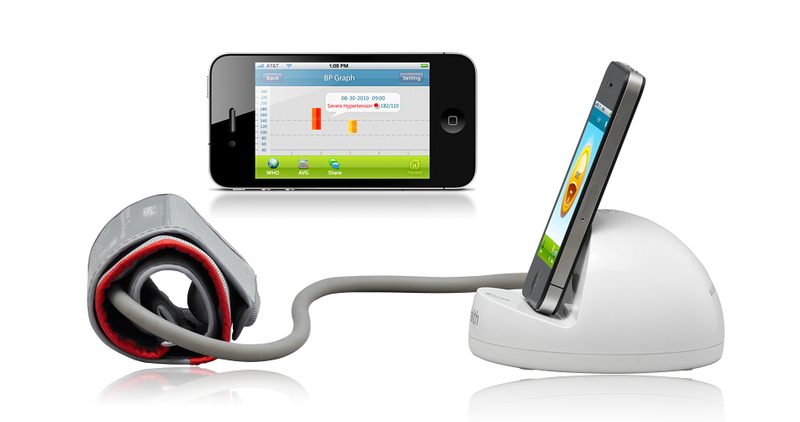 iHealth outs Blood Pressure monitoring system for iPod touch, iPhone, and iPad. 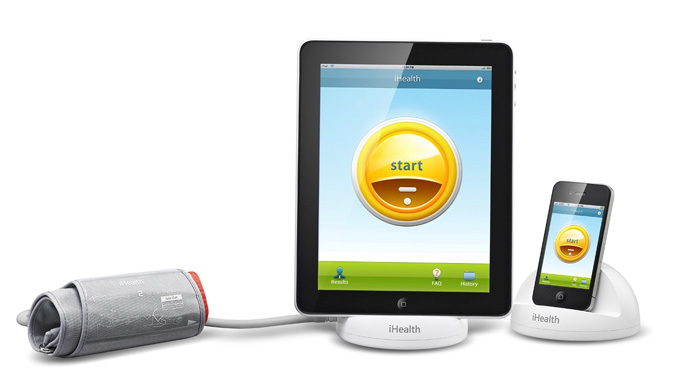 The manufacturer of digital personal healthcare products, iHealth Lab Inc has launched a Blood Pressure Monitoring System compatible with iPhone, iPod touch and iPad, and allowing users to self-monitor their blood pressure from the convenience of their home, and share the results with friends, family and most importantly, their doctor. 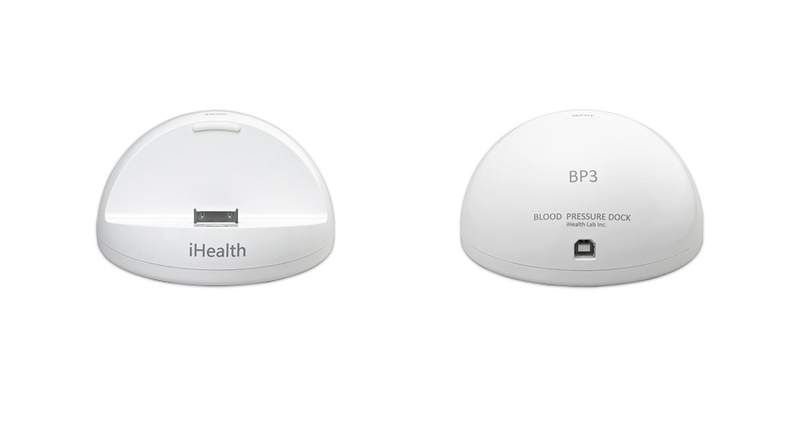 The iHealth blood pressure monitoring system includes blood pressure arm cuff and a portable, battery-powered dock, which also can be used as a charging station for all three iOS devices. 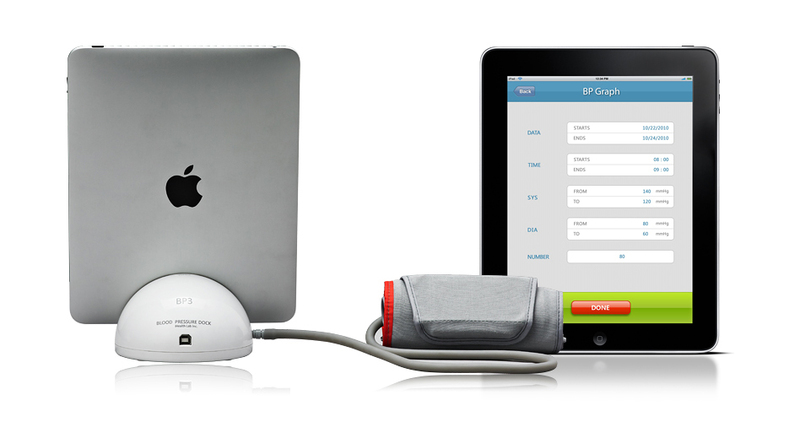 The system comes with iHealth BPM mobile app that feature an easy-to-use interface with data and graphics and lets users measure and track their blood pressure and heart rate using their iPhone, iPod touch and iPad. 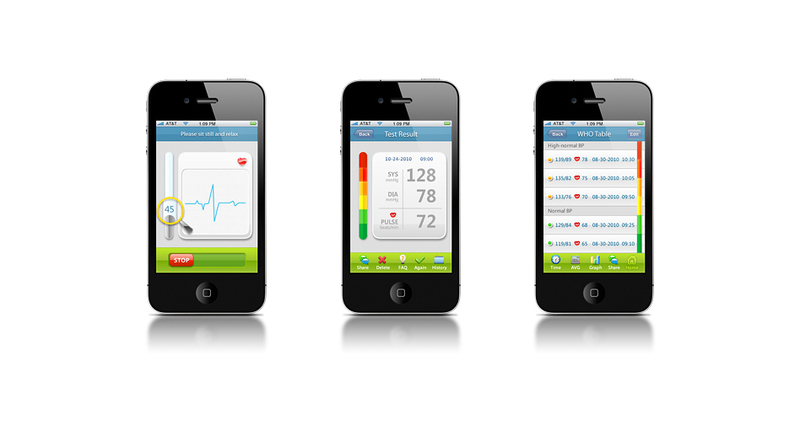 The iOS app allows users to view their blood pressure numbers, track them over time, run reports, as well allows easy access to previously recorded data sets, also view patterns by date and time of day and create custom graphs and charts. 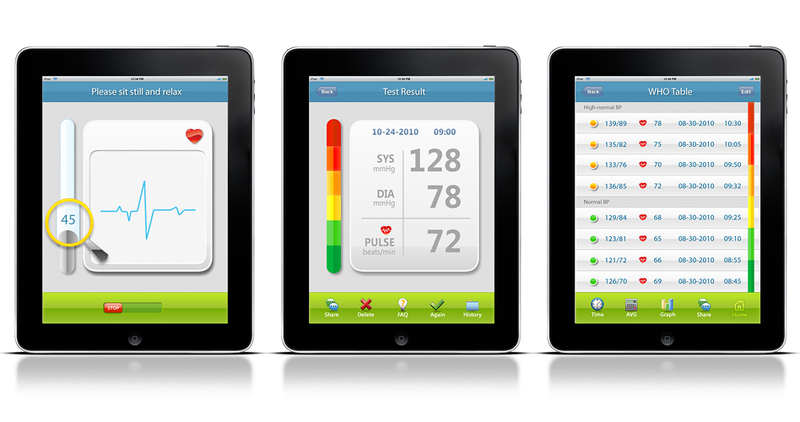 Then users can instantaneously share the results with their doctor. 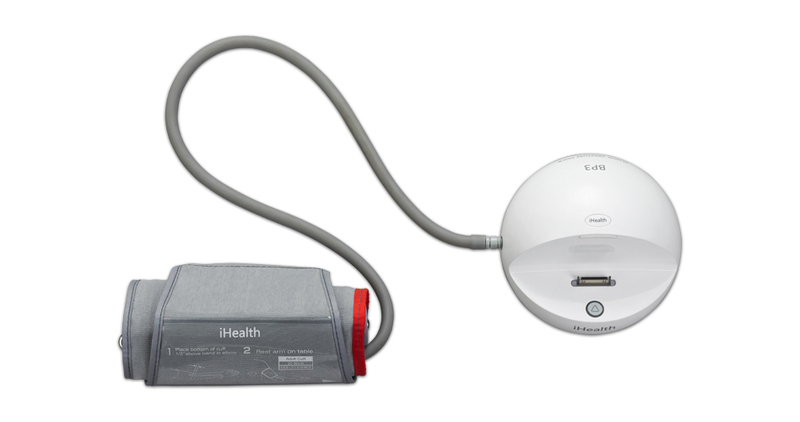 The iHealth Blood Pressure Monitoring System (battery-powered docking station and blood pressure arm cuff) is available for $99.95 from iHealth99.com.The iHealth App is available for free at the App Store on iPhone, iPod touch and iPad.